When World War One started in 1914, military aviation's main role was reconnaissance and observation. 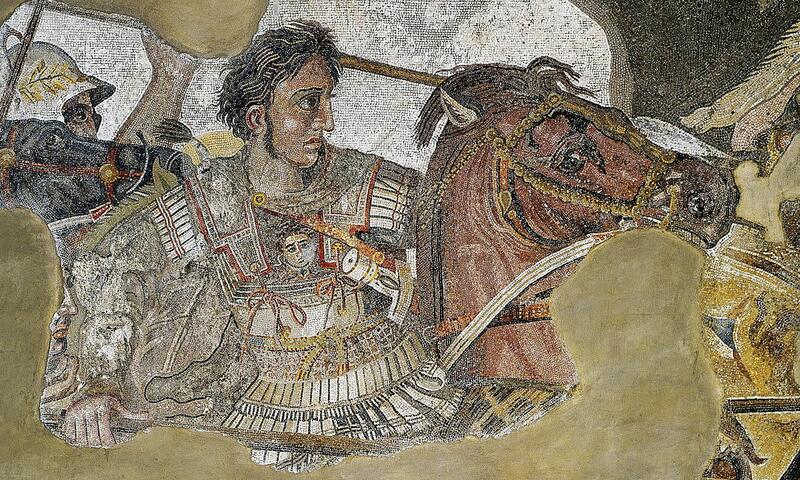 Most generals were dismissive of the upstart service, harboring the belief that cavalry could fulfill its traditional role better than the frail, newfangled contraptions. As the war progressed, even the most conservative and intransigent generals begrudgingly admitted the need for air superiority. Fighter aircraft were needed to shoot down the observation planes. More fighters were needed to shoot down the fighters that were shooting down reconnaissance aircraft and observation balloons. Planes started dropping hand-held bombs on enemy lines and tactical bombers were developed to be more effective at supporting the ground war. With all this change brought on by the use of technology never before seen or used in war, it was inevitable that, sooner or later, non-combatants far away from the fighting would become embroiled in the fighting. The idea of strategic bombing was born. This new form of warfare was intended to destroy the enemy's capacity to wage war and reduce its citizens' support of the war. It required much larger machines to carry bigger bomb loads further and higher than those available barely a decade after the Wright brothers flew the first heavier-than-air powered aircraft 120 feet at Kitty Hawk. Surprisingly, it was the so-called backward Russians who pioneered the field of huge bombers as early as 1914 with their large four-engined Ilya Muramets bomber designed by Igor Sikorsky, who would later go on to create American helicopters. All sides practiced strategic bombing, destroying factories to slow the production of war material, bombing bridges and infrastructure to hamper logistics and supply, etc. Inevitably, innocent civilians died, whether they were near the target or in the wrong place when bombs fell on the wrong targets, which was quite frequent. Sooner, rather than later, non-military sites were targeted. 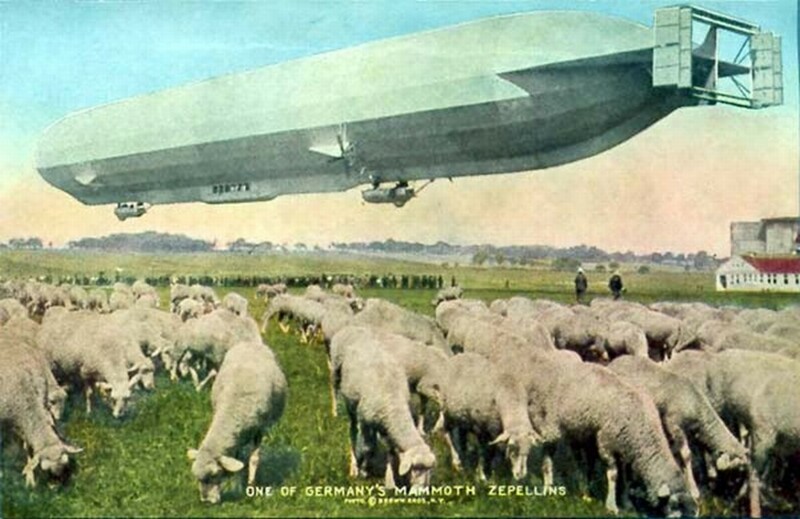 The Germans favored using their Zeppelin dirigibles, 550-foot lighter-than-air monsters that could carry large payloads and fly further than any other aircraft at the time. 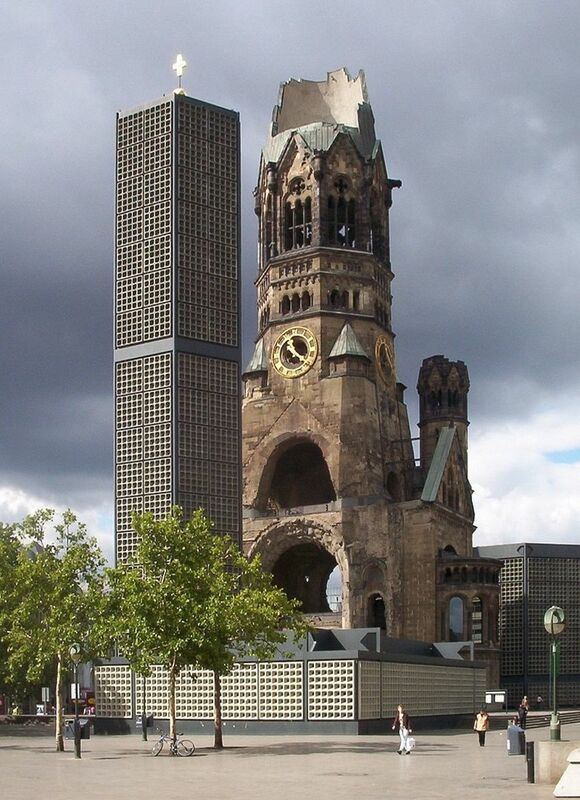 Germany especially wanted to target cities in Britain because, of all the other major combatants, Britain's territory was not under attack. The Germans thought that, if the war was taken to the British people, they might rise up in revolt against participating in the war. That pipe-dream never materialized (it rarely does), but the die was cast: Germany would expend large amounts of resources to drop bombs on British soil. Starting in 1915, the Zeppelins raided British towns and cities. At first they were careful to bomb military targets, but mistakes and bad weather resulted in ordinary places being bombed. 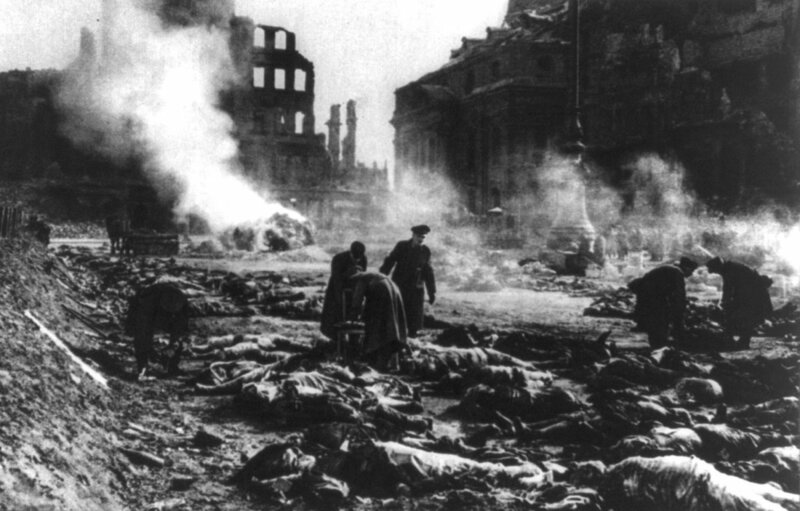 Then the Germans accused the French of bombing German civilians and the whole idea of Strategic Bombing pretty much devolved into: try to get to one of your targets, drop your bombs, hope for the best and get home. 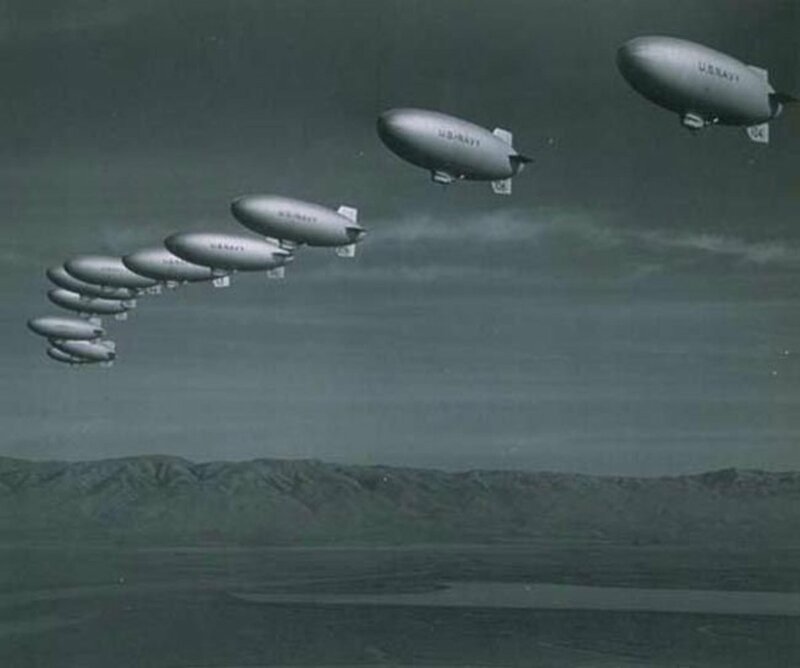 The Zeppelins ruled the skies until 1916 when British fighters were equipped with new incendiary and explosive ammunition, which allowed them to ignite the hydrogen gas inside the dirigibles. The Germans continued to use dirigibles for most of the war, but many were shot down in blazes seen a hundred miles away. Germany's dirigibles were commonly referred to as Zeppelins, even though some were not made by the Zeppelin company-- like asking for a Kleenex when you should ask for a tissue. 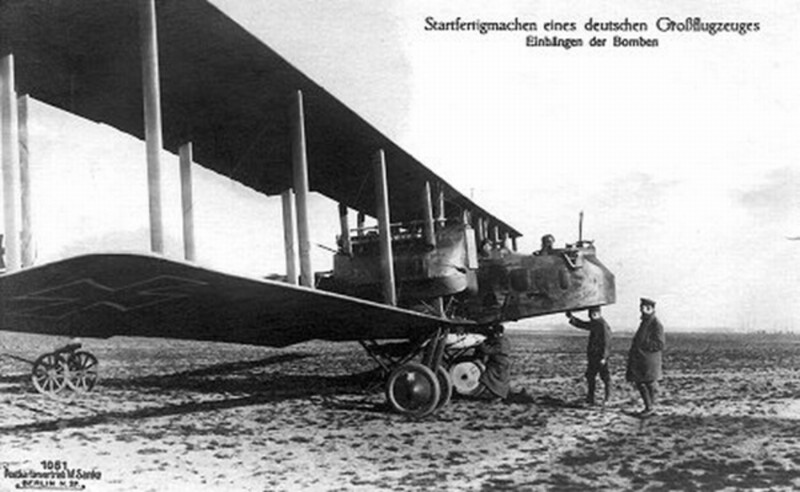 In May 1917. the Germans started sending in waves of their new twin-engine Gotha bombers. Gothas could fly at 15,000 feet, higher than the British fighters defending the cities could reach. These heavy bombers had a wingspan of 78 feet, weighed 8,800 lbs and could carry a bomb load of 1,100 lbs. At first, they, too, seemed invincible. In a daylight bombing of London in mid-June, 18 Gothas were attacked by 90 British fighters, but not one bomber was lost. It wasn't until later in the year, when the British home defenses were equipped with the advanced Sopwith Camels that the Germans started losing bombers in significant numbers. At that point, the Gothas, like the Zeppelins had already done, switched to night bombings, with the night's inherent decrease in accuracy. 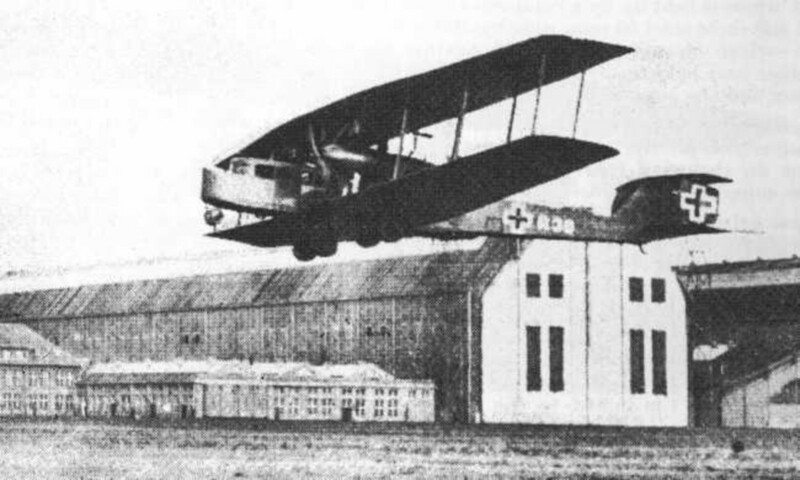 In September 1917, the Gotha raids were joined by Zeppelin-Staaken bombers, so-called Riesenflugzeug (“giant aircraft”) and also nicknamed Giant. This monster biplane, probably inspired by the Russian Ilya Muramets bomber, had a wingspan of nearly 139 feet-- almost the same as the American Boeing B-29 Superfortress used in World War Two-- and also was larger than any German bomber used in the next war. It had an enclosed cockpit, weighed over 26,000 lbs, had a maximum bomb load of 4,400 lbs and a maximum range of 500 miles. Its four engines, arranged in two-engine pairs with each pair having one tractor engine (“pulling”) and one pusher engine “pushing”, gave it a maximum speed of 85 mph. The Giant normally had a crew of seven: commander, pilot, copilot, radio operator, fuel attendant and two mechanics. Each mechanic flew outside the fuselage and actually in the engine housing between the pusher and puller engines so they could maintain and repair the engines in flight. Crew members manned machine guns as necessary. The Giant had a biplane tail arrangement that, in itself, was as large as a fighter plane. As the raids over Britain continued, the British defenses got stronger. They were equipped with better and more fighters, better anti-aircraft batteries. London was surrounded by 50 miles of barrage balloons. All this started to take a severe toll on the two-engine Gotha bombers, until, in January 1918, they were pulled from their strategic bombing role to provide tactical ground support for the upcoming German Spring Offensive. The Zeppelin-Staakens, however, kept up their raids, though there were only ever about five or six available against the British. The Giants flew a total of 52 missions over British cities. The few other Giants were used on the Eastern Front as well as against the French. In February 1918, one Giant dropped a 2,200 lb bomb over London-- the largest bomb dropped in the war. It fell on the Royal Hospital in Chelsea. The Giants were tough. 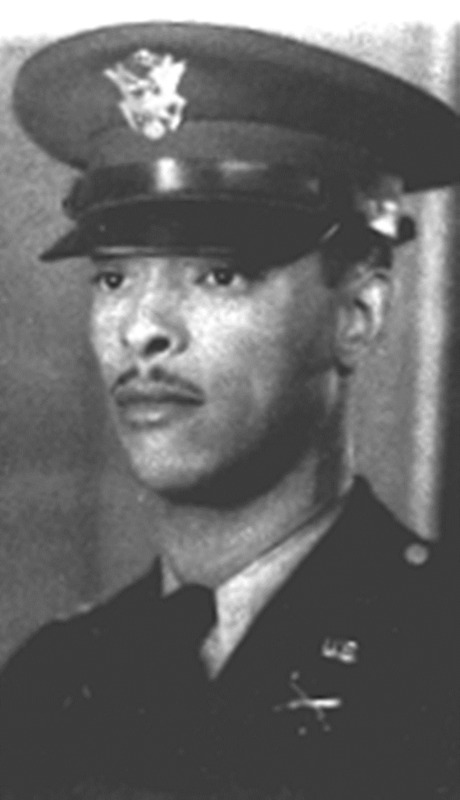 One was damaged when it ran into a barrage balloon's cable, but, after plunging a thousand feet, the pilot was able to regain control of the aircraft. They were intercepted and shot up by fighters and anti-aircraft guns, but no Giants were ever lost over British territory, though two were lost over France. 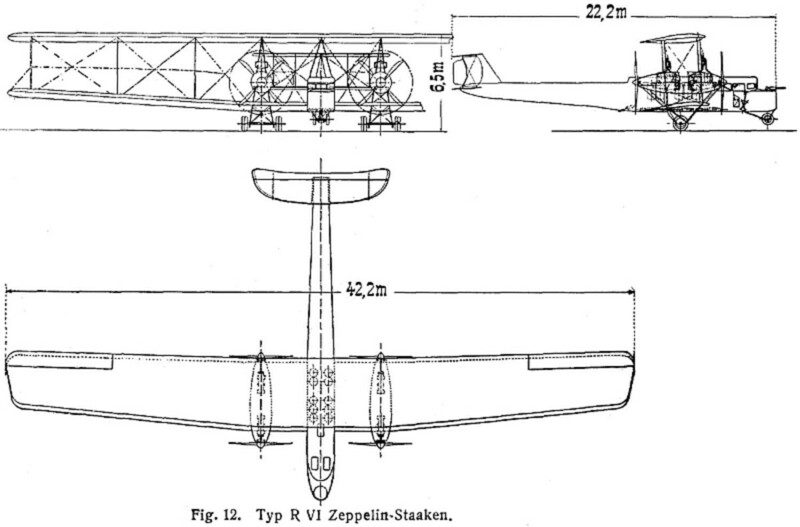 Only 38 Zeppelin-Staakens were ever built and roughly only half of those saw actual service. There were many variants-- some had five engines (one in the nose, or one inside the fuselage used as a super-charger), some were even equipped with floats for use as seaplanes. Giants were extremely complicated to build and were very expensive-- about 600,000 marks-- for the times. There were disagreements about resources being kept from the front lines and whether it was cost-effective. It's true the physical damage done to Britain was relatively minor, but the strategic attacks did tie down 10,000 men and many anti-aircraft weapons and fighter aircraft. The hoped-for uprising by a terrified population never emerged, but it was a huge psychological blow to the British. Their navy could do nothing to stop these attacks on the homeland and the fact that no Giants were shot down over Britain gave rise to the pessimistic belief that “the heavy bomber will always get through” which would affect political and military thinking when World War Two loomed. The Versailles Treaty specifically demanded that all Gotha and Giant bombers were to be handed over to the Allies. When the Germans delivered the Giants, the Allies couldn't believe so few had caused so much trouble and accused the Germans of holding them back until the truth was verified. Thank you for commenting, DDE. I'm glad you enjoyed it. About World War 1: Germany's Giant Strategic Bomber a topic that requires more reading an interesting and useful idea for readers to know more. I sure didn't know that any World War 1 aircraft approached the size of WW2 Superfortresses until I started researching. Thanks for commenting, carolina muscle. This is an interesting post on a subject that doesn't get a lot of attention. Thank you!! Ah good going with the new job. You have to start sleeping later, four and a half hours is far too long to ponder on what's ahead lol. Maybe not for you, hope so anyway. We'll get it right! Thanks, Alastar. I couldn't believe how large it was-- I had no idea. I, too, am a bit out of it lately. I just started a new job that starts at 8:30-- but I've been getting up at 4:00 am-- for no reason, other than I'm awake (kind of)! Most interesting article on the beginnings of strategic bombing with the German bombing aircraft. That Zepp-Staaken is simply incredible. This also brought back memories of that 70s movie The Hindenburg. Forgive my scatterbrain this morn David, its what can happen when one misses a nights sleep from that ol insomnia. Hi Steve-- I saw such a map, but it was "interactive"-- you could zoom in and out. Maybe it's the same map you're talking about. I couldn't see much of London for ALL THE DOTS!!! You had to zoom in pretty tight to find places not hit. Thanks for commenting. Another great article David, cheers. 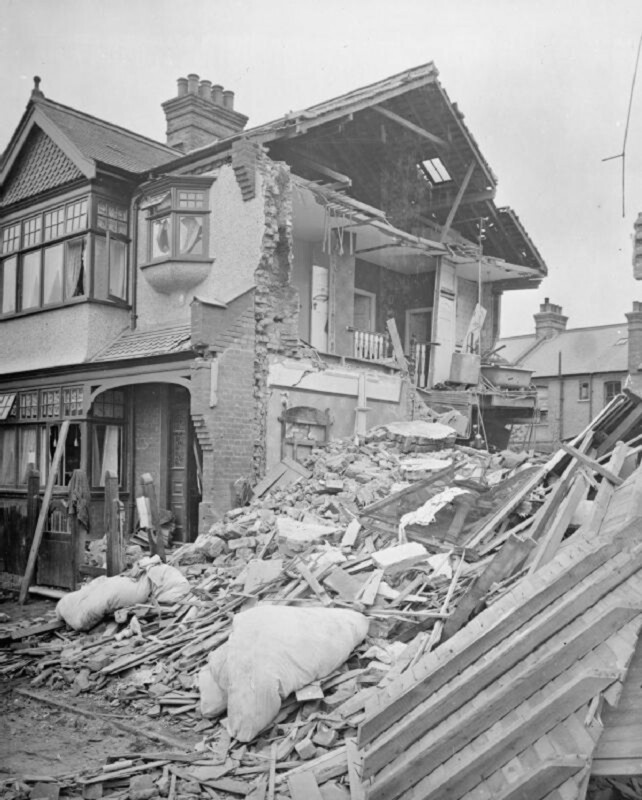 There was a newspaper article a few weeks ago about the German blitz on London during WWII, a million homes were destroyed in the city, whoa! There was a map of London covered in black dots, each dot representing where each bomb dropped. Buckingham Palace was hit twice but amazingly St. Paul's was spared. Thanks for commenting, aethelthryth. Besides having to deal with fighters, barrage balloons and anti-aircraft fire, night bombers also suffered many crashes when trying to land. Nice summary of WWI uses of aircraft. I might have to refer back to it while writing some of my own articles, as I am always trying to keep straight which aircraft did what first! Most people tend to think Snoopy and the Red Baron were all the aircraft there were in WWI. And for the information of anyone who just learned about WWI bombers from this, Manfred von Richthofen, the real Red Baron, started out in bombers, but got bored with that kind of flying. Thanks, Joan. So glad you liked it. I thought maybe I took too long getting to the Giant bomber, but I wanted to set out the context of the strategic bombing of Britain. Thanks again for commenting and sharing. Yeah...I don't think I'd go up in one of those either. Hi David, got here at last! Fantastic Hub, I had some vague information about the technology developed for flying during WW1, but without any great detail. This Hub says most of it! How did those pilots get the courage to fly in those contraptions! I watched the initial video and then caught some more of the same, and saw a Giant falling after being attacked. The first thing to go were the wings! Horrible! Voted up, awesome and interesting. Also shared all over. Hi, Pavlo. For some reason this did take me a long time to gather info-- and pictures, but it was worth it, I think. Thanks as always for commenting. Thank you, phdast7. I thought the Gotha bombers and the British Handley (and the Ilya Muramets) were the be-all and-all. The Italians also had some impressive bombers at the beginning of the war. Hi, fpherj48. I am amazed at the difference between the technology of 1914 and that of 1918. In many ways the differences were greater than those during WW2. It's very sobering to see what humanity can accomplish when it comes to war. Thank you for commenting! I liked the hub. You did a great recearch work! 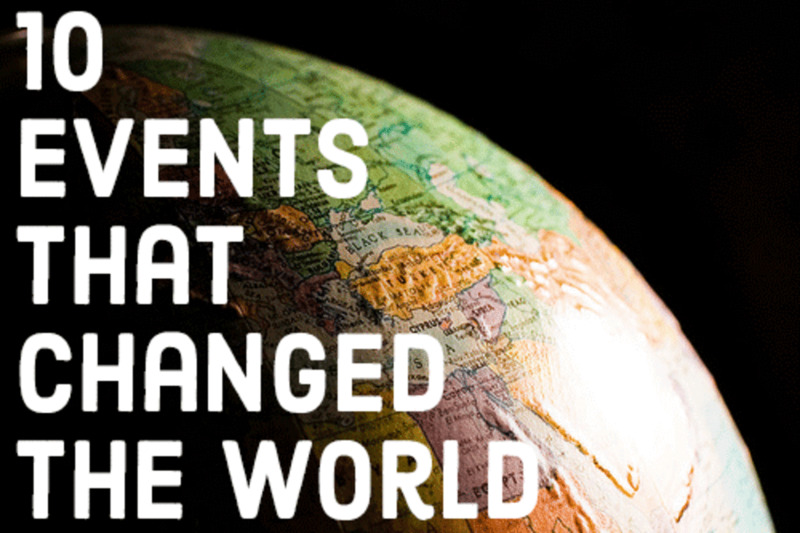 Fascinating article wonderful history. I had never heard about these giant bombers. Great stuff. :) Sharing. Harald....always great History Hubs, and this is no exception. 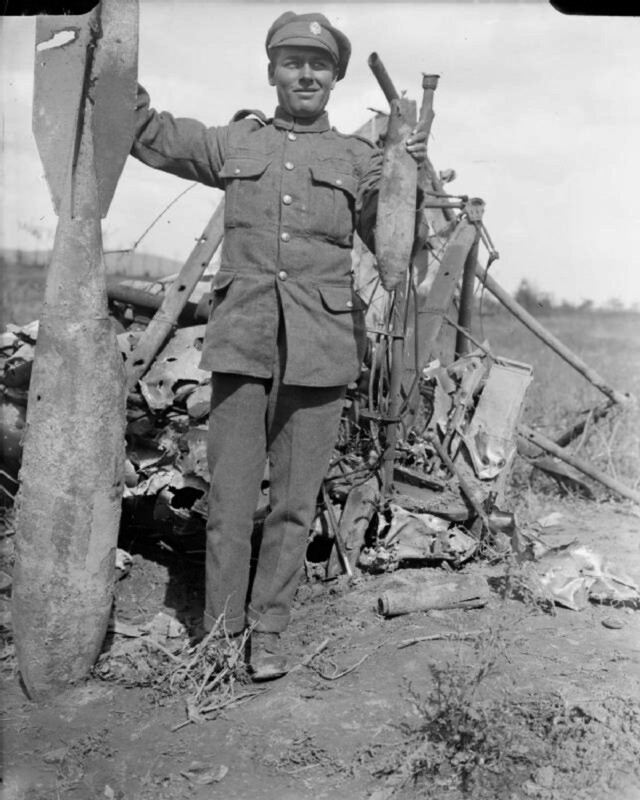 I think of WW I and know it was so so long ago, but learning about the bombers, strategies, battles and the people involved is most interesting....Those blk and wht photos are something to see! Really interesting after seeing all the pictures showing them and some movies too. xstatic, I've heard they weren't overly effective-- however, the Germans, in World War II put cable-cutters on the front of their wings that used a small explosive charge should a cable trigger it. Again, don't know how effective that was either. The V1 flying bombs, which flew at a lower altitude and was therefore more susceptible to the cables, also had cable cutters. Barrage balloons were credited with stopping over 200 of the buzz bombs. Interesting, I wonder if they were effective at all or just a sort of deterrence? Hi, xstatic. Barrage balloons were floated up as high as they could anchored by thick cables. The cables were meant to collide with the bombers (that's why so many balloons were necessary). At the least they made the pilots nervous and, if the pilots flew high enough to stay clear of them, they would be so high they couldn't accurately drop their bombs. Thanks for commenting, as always. Hi, hockey. Thanks for commenting. Yes, the British definitely got a taste of things to come. I think many people aren't aware that waves of bombers attacked Britain in WW1, though they may have heard of the Zeppelin attacks. Hey, Gus. Glad you enjoyed it-- and the images. It took me a while to find them (public domain). I found a bunch more on Flickr that were marked as "no copyright found" (i.e. in the public domain) but the museum had declared that commercial use required payment. I still haven't figured out how ANYONE can display public domain images and attach rights to to them, but I don't want any DMCA's slapped against me even if I'm right. Hi, Judi. The next set of leaders always thinks that "this time it will work". Perhaps in a similar and shorter time frame "if we bombard them longer, then, when we go over the top, it will work". Thanks for your comment! Another fascinating historical hub. I had no idea such large bombers flew in WW I. I have seen barrage balloons in movies set in WW II even, but am not sure what their purpose was. Do you know? Interesting hub. Most of the time when you think of WWI and the psychological effect, you think of trench warfare. I always viewed WWII and all the bombing campaigns as the war of bombers. 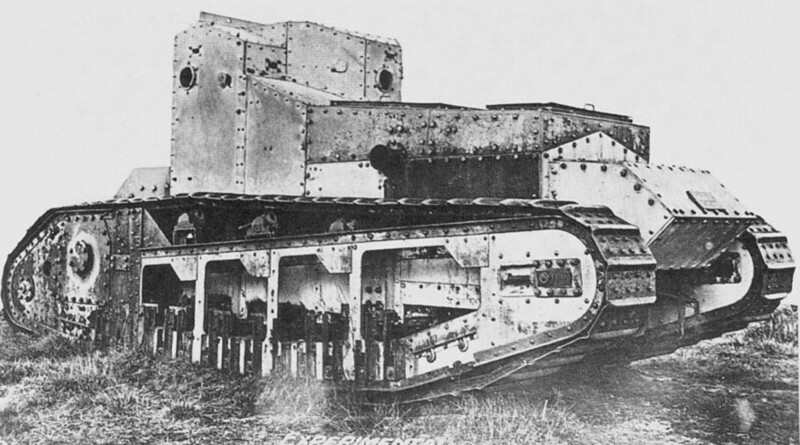 It might have been more abundant in the second war, but it still did a lot of damage in the first. Awesome hub. Voted up and interesting. Hello David (UnnamedHarald) - I enjoyed reading this concise, but nicely detailed, history of the German bombers used during WW-1. Very interesting photos and diagrams, too. Thank you. That Giant is an incredible looking aircraft! Shame they didn't learn the lesson that bombing Britain doesn't work, the Blitz (and Britain's retaliation) needn't have happened.